When the media does choose to focus on female athletes, they tend to focus more on their appearance and clothing. Maria Sharapova, a tennis player who receives more media attention about her looks rather than her athletic ability. Research has shown that commentators rarely report on Sharapova without also commenting on her appearance. So when is this going to change? Why can’t female athletes be praised for their talent and skills, not their appearance and style? Marion Jones demonstrates under reporting at its finest. Prior to the 2000 Sydney Olympic Games she planned on winning five gold medals. She declared it a certainty. Jones isn’t model-like-thin, she’s strong and muscular. This look can be viewed as being unfeminine. She most definitely doesn’t confirm with stereotypes of femininity. Strong athletes can’t be real women? Where does Title IX play into all of this? Despite the growing level of participation by female athletes in competitive levels, coverage of women’s sports remains inferior to male sports across the media. In almost every aspect: column inches, running time, personal quotes, placement of articles (presence, size, length), placement of photos, and size of headline. 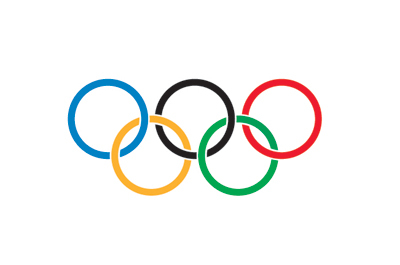 The Olympics are a worldwide event, yet there are a lot of issues within the media concerning the presentation and portrayal of female athletes. First off, simply said male athletes receive more media attention during the games. 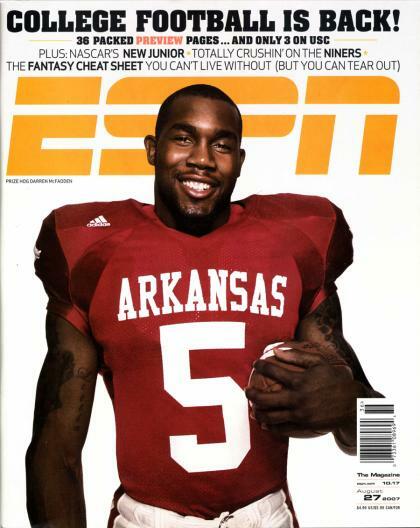 This includes television, online, print, and Sports Illustrated. When female athletes do get attention it’s based upon their physical attractiveness. 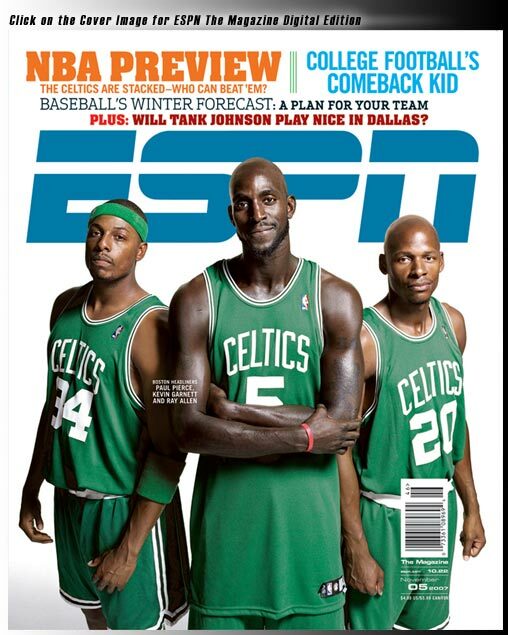 For the most part the cover of ESPN the magazine features mostly male athletes. But when females are chosen for the cover they are usually feminized or sexualized. When men are on the covers they’re usually wearing their uniform, looking heroic, strong, and powerful. It seems like the exact opposite when women are on it because they’re exposed and not dressed in athletic attire. Here are a few examples of what I’m talking about. Female sports reporters are also questioned about their credibility, authoritativeness, and perception of news. I think in today’s society women are definitely stereotyped as being not too knowledgeable when it comes to sports. But there are plenty of women that succeed in the field of sports journalism and broadcasting. Hannah Storm, the co-anchor of ESPN is one of the most successful female sports broadcasters around. She has plenty of experience and is very well known. It’s clear that majority of networks don’t dedicate a lot of time to female sports. ESPN devotes 1.4% of air time towards women sports. 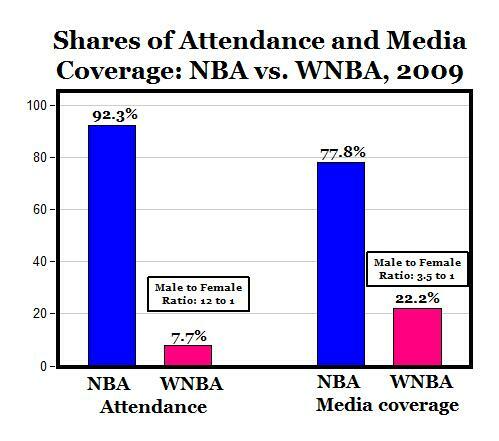 The Center for Feminist Research at USC did a study on the media coverage and attendance of the NBA vs. WNBA. Here are the results. 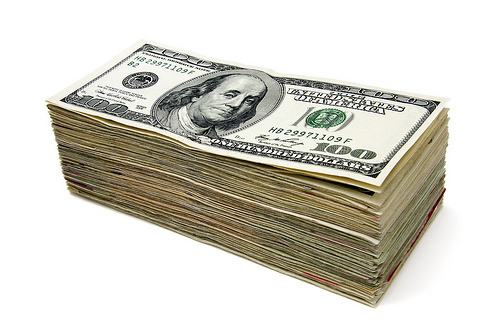 Total prize money for the PGA tour is $256 million. That’s more than five times that of the LPGA tour, $50 million. I think that the media has a big influence on many people, especially younger generations. I want young girls growing up and having role models who are female athletes. I remember when I was younger my favorite female athletes were Mia Hamm and Jennie Finch because those were the only two I knew. It’s not right if the media is always commenting on their attractiveness. Let girls play sports and receive the same attention, criticism, and praise as men. Most of my research supports the fact that the media represents female athletes as sexualized and feminized objects. An athlete has special qualities that make him or her great. Competitiveness, confidence, skill, focus, determination, and pride are just some of many. I think it’s time for female athletes to get the respect they deserve.